Part of the reason that Sina Weibo, the Chinese equivalent to Twitter, has been allowed to become so widespread is its willingness to appease the government by actively censoring posts. Apparently, the company is even willing to censor its own messages. Researchers from Hong Kong University have noticed that a recent post by Sina’s Hong Kong News account about a protest in the city was censored on Weibo. 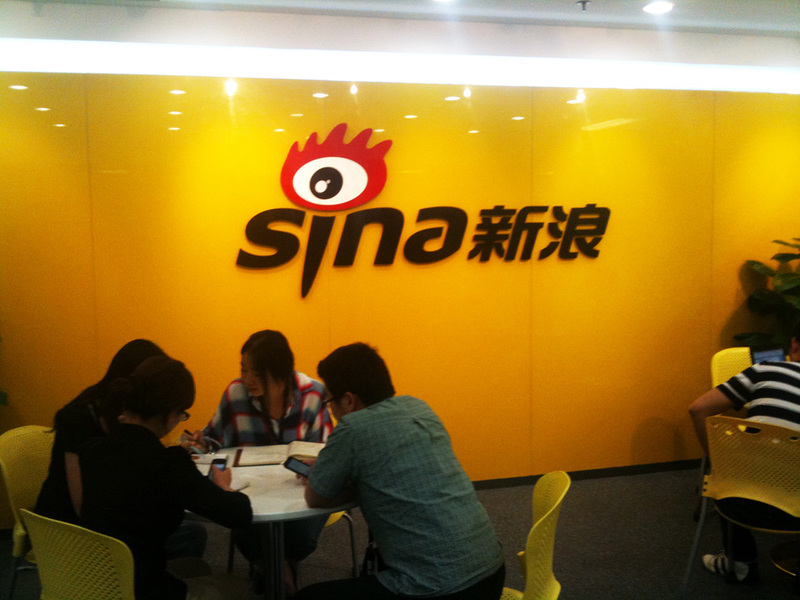 Unlike some other Chinese Internet companies which rely on filtering and official directives to comply with censorship regulations, Sina is believe to have designated employees that actively monitor Weibo and preemptively remove sensitive posts. Sina Weibo recently turned three and no longer carries the beta label that competing services adopted as a precautionary measure after sanctions from the government. The service has more than 360 million users and is scheduled to get a makeover later this year.